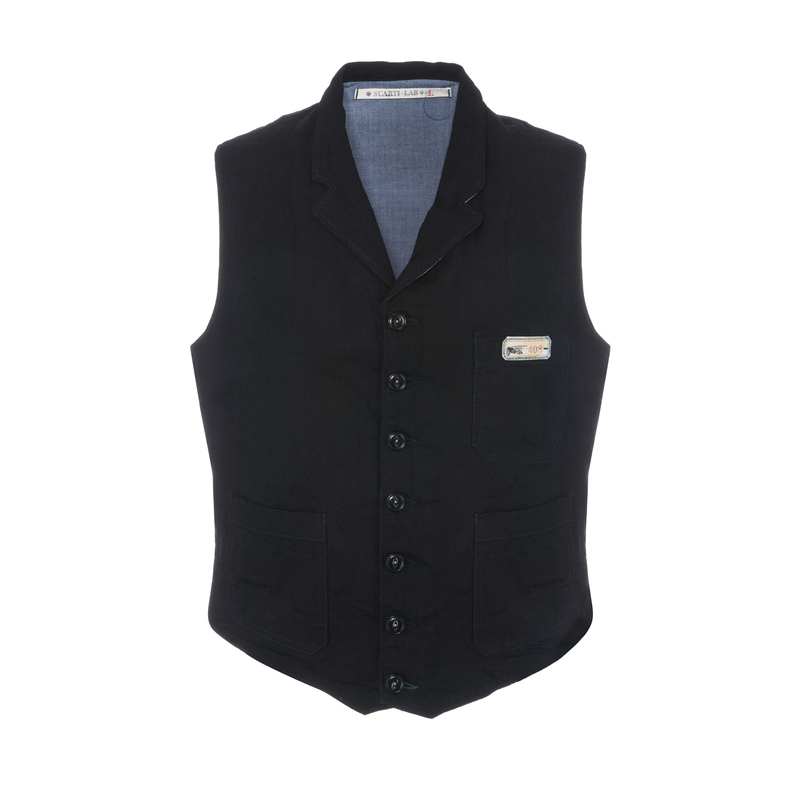 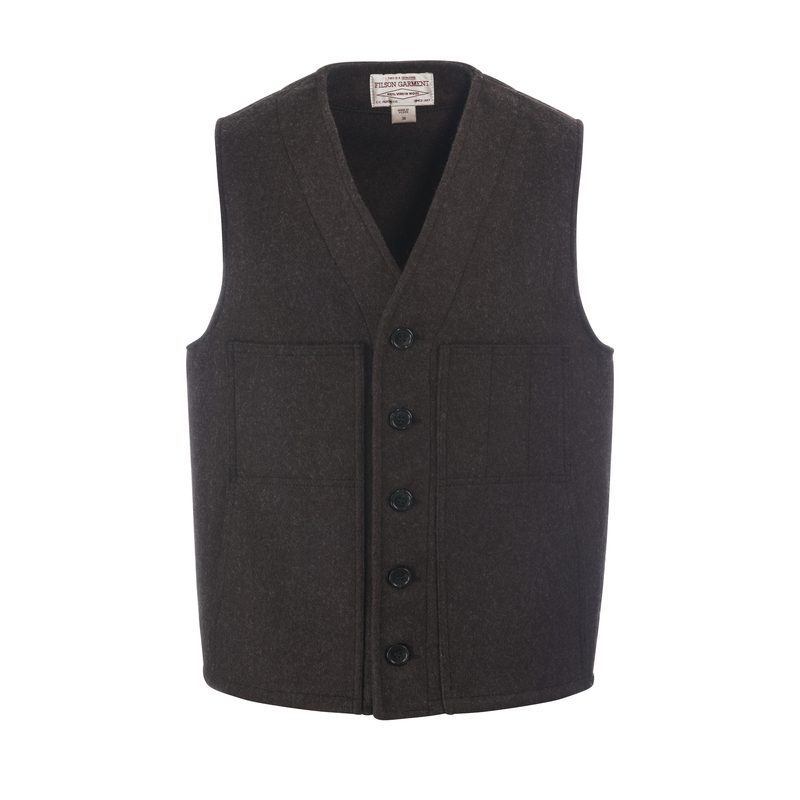 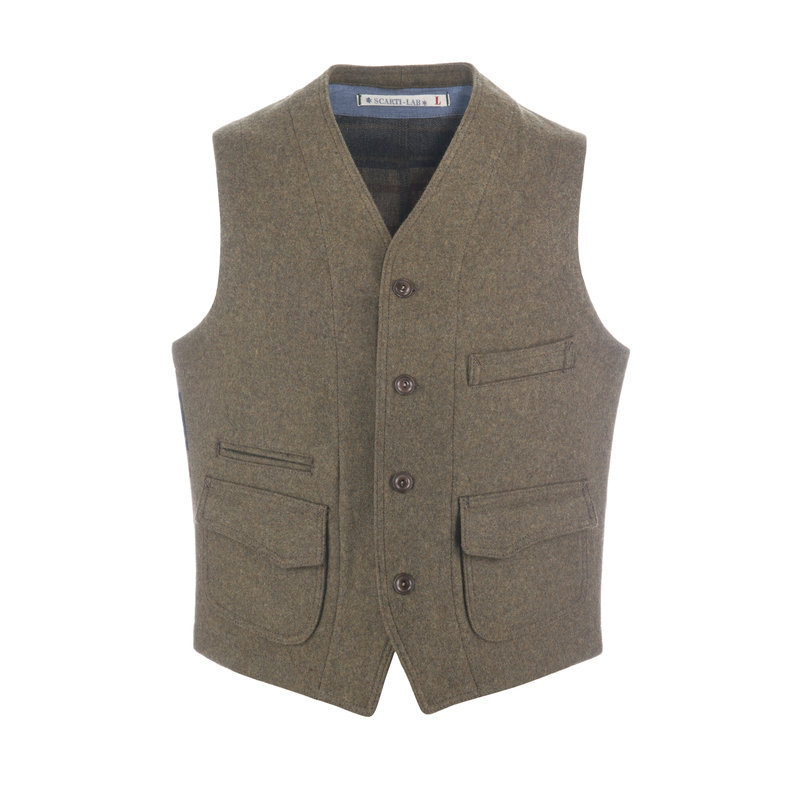 Light waistcoat with a collar made of 100% cotton and nice black corozo buttons produced in Bologna, Italy. 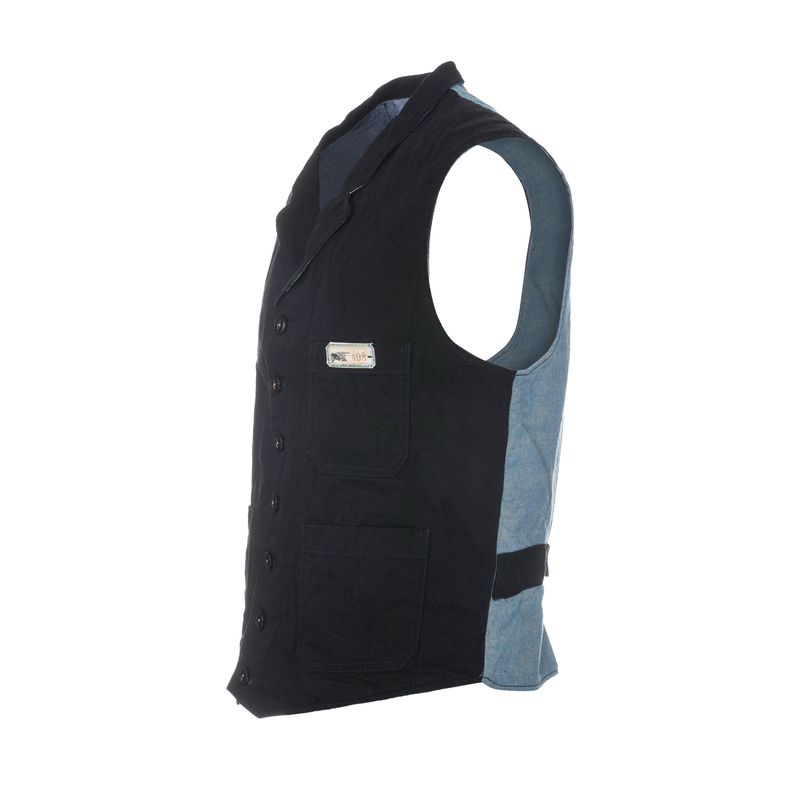 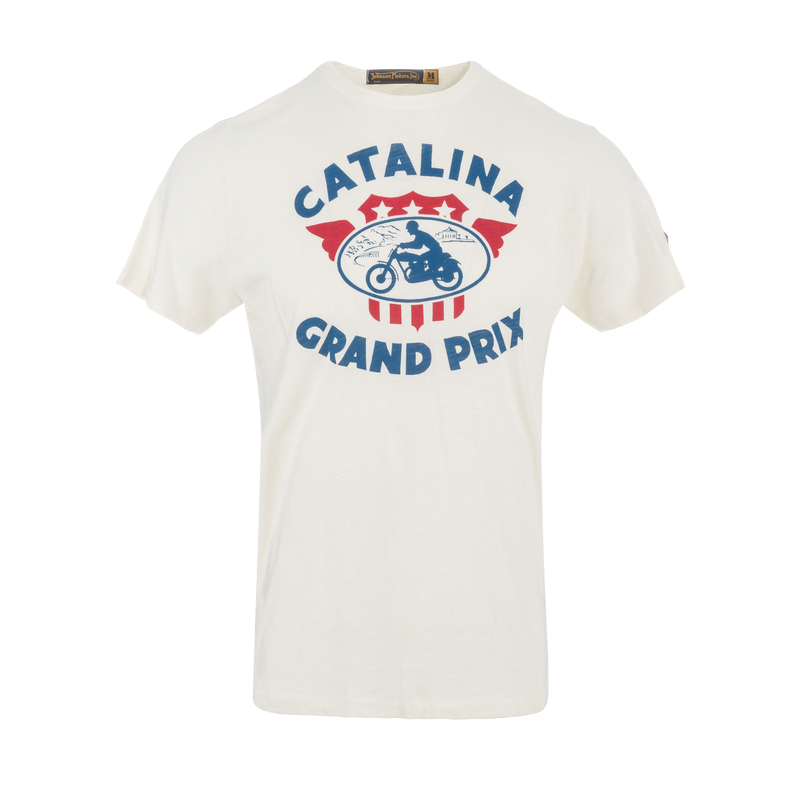 On the back chambray with a black contrast cinch back and a large back vent. 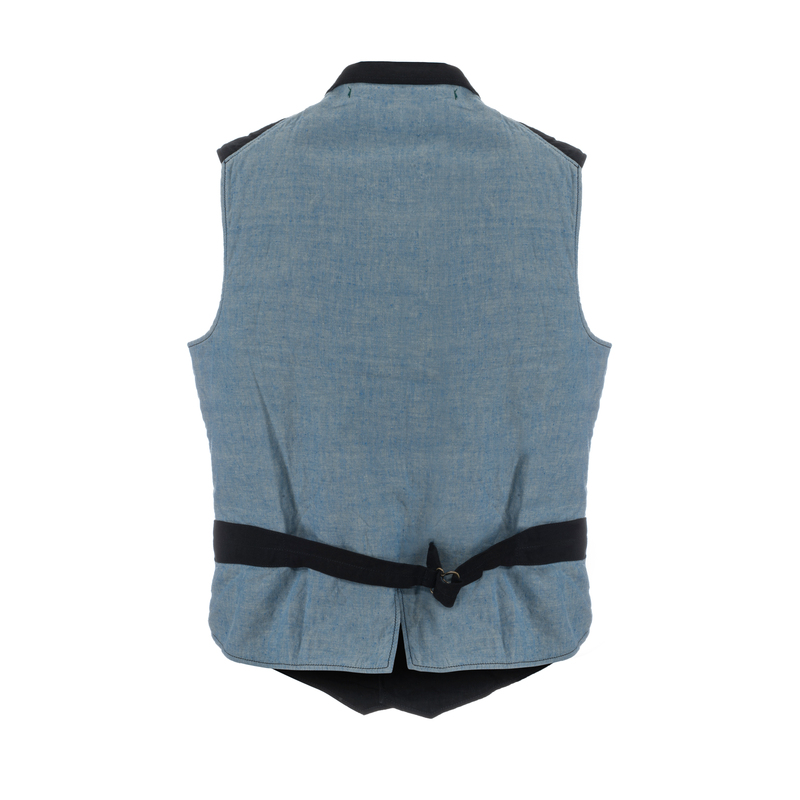 Inside and collar back made of chambray. 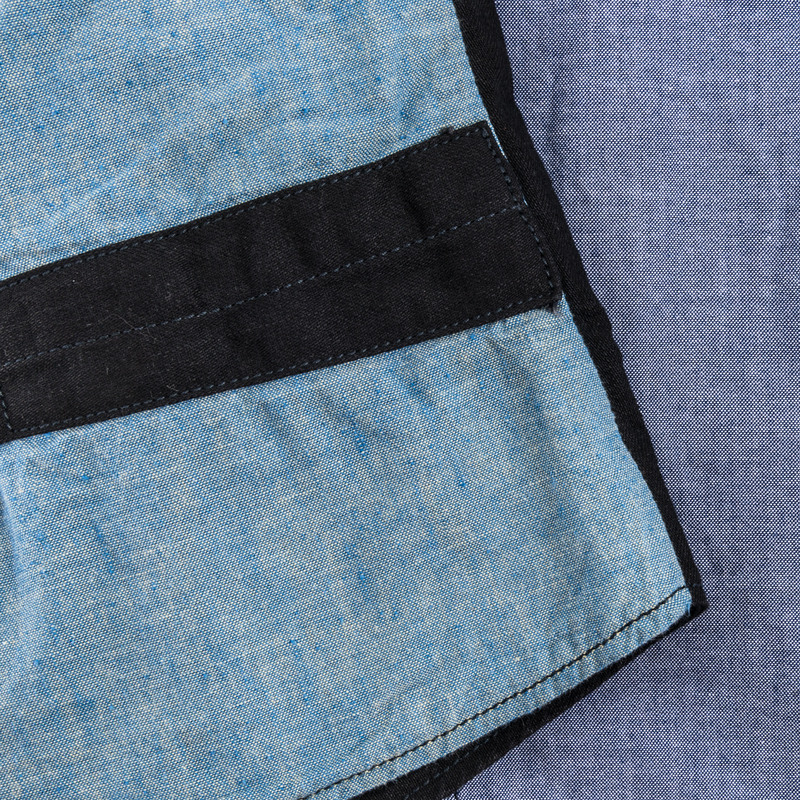 On the front three patched insert pockets.